So far we’ve covered protein and vegetables in our shopping smart series – two of the most important food groups. What’s left? 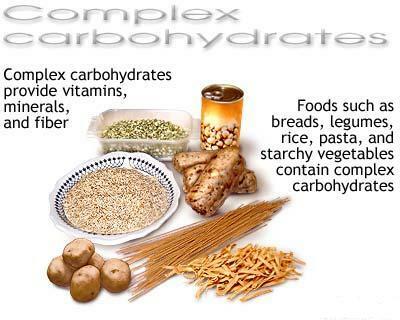 I can’t count how many times I’ve encountered fitness people and competitors who are deathly afraid of carbohydrates. They treat this food group as if it’s the devil, and the reason why everyone is fat. When the real reason people are overweight is excess FOOD. Not carbs, fat or protein, just TOO many calories. 1) Stick with whole wheat, multi-grain, rye, millet, oat, and cracked wheat when choosing bread, pita, English muffins, crackers, etc. Pay attention to the sugar content, as this should not exceed 6 g.
2) Although “wheat” bread sounds just as healthy as “whole wheat” bread- the former is merely a blend of white and whole wheat flour. A product that is labeled “whole wheat” must be made from 100% whole wheat flour. 3) Check the label and choose breads with the highest amount of fiber (at least 3 grams if not higher). If you’re looking to save calories, choose reduced calorie bread. 4) Some cereals pack more sugar and salt than you realize. Check the ‘total carbs” versus the “sugars” on the nutrition label to make sure sugar is not the main ingredient. 5) Check the serving size. Some of the denser, heavier cereals only allot a miniscule amount for one serving. Take this into consideration if you’re planning on eating a normal-size bowl. Double the servings= double the calories!! 6) Don’t forget the hot cereals, my favorite and most healthy of all. 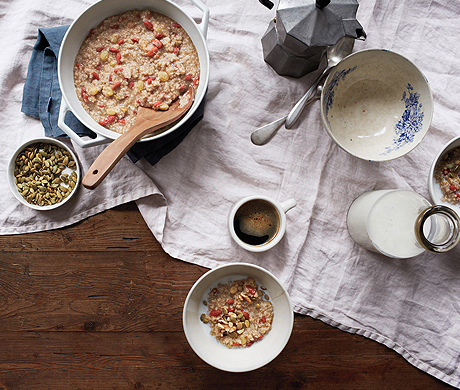 Instant or old fashioned oatmeal, grits, cream of rice and cream of wheat fall into this category. You can sweeten these yourself with stevia or erythritol or fruit. 7) Most cereals are low in fat except granola- so please be mindful of this! Choose cereals with no more than 2g fat/serving. 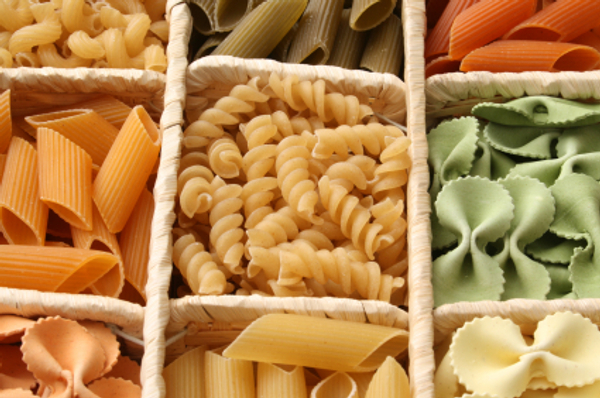 Pasta is another staple food that most people enjoy. Complex in carbohydrates, easy to make, tasty and inexpensive, it’s not difficult to see why it’s so popular. Little goes a long way when it comes to calories though, so be careful here. Always use whole-grain varieties (also good fiber source) unless you eat it right after your training session. 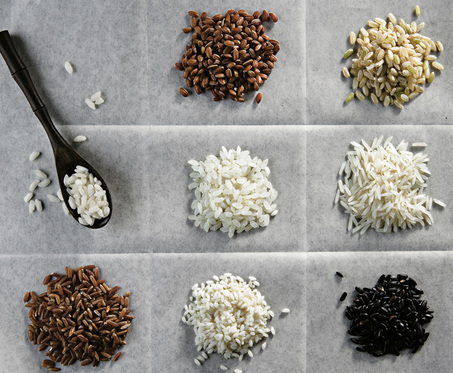 Rice is another excellent source of complex carbohydrates and is usually a staple for many competitors, whether they enjoy the white, brown or wild rice version. Try some of the less common grains such as barley, buckwheat, bulgur, kasha, millet, polenta, wheat berries, whole-grain couscous and cracked wheat. This is a great way to get some complex carbs and exiting additions to your dinner! So the moral of this post is: Don’t be afraid of carbohydrates, but know when to use them, how much and what types! 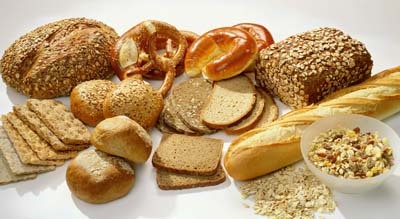 Carbs give you energy, fills out your muscles and contributes to a well balanced diet. Enjoy and appreciate this food group as with any other foods: in moderation! You keep me going between your blogs and facebook; I appreciate it SO much as I have many ‘off the charts’ painful days with my back, neck and shoulders. Thanks for the laughs too; love Irish Yoga and Workout for WIne Lover! Thanks for everything Sunny!